Safety issues top the agenda in health care. Recent studies show an unacceptably high level of adverse events and near misses. Examples of adverse events are transfusion errors, adverse drug events, wrong-site surgery, restraint-related injuries or deaths, preventable suicides, burns, falls or treatment-related infections. Much of the current patient safety research is on the detection of causes of incidents and near misses. 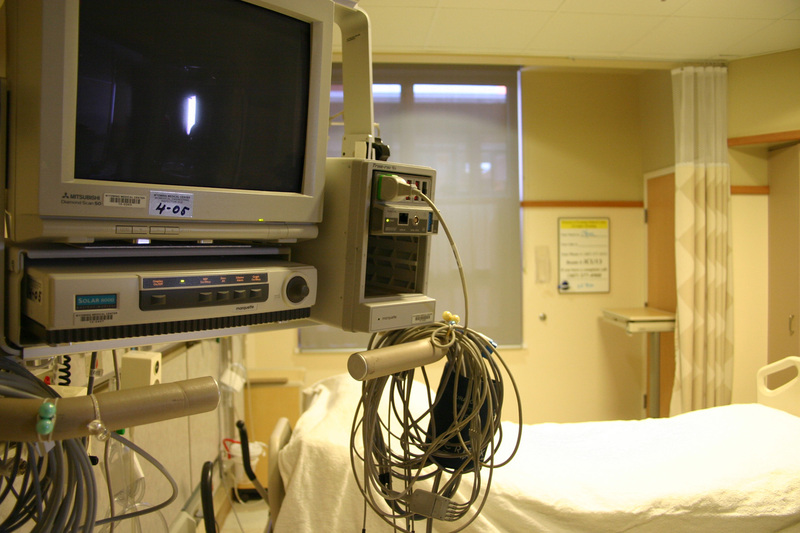 Based on the outcome, protocols and devices are adjusted or developed to eliminate these causes of adverse events. However, considering the high-risk work environment we have reason to wonder why things don’t go wrong more often in these complex care settings. Therefore, my research project is not so much interested in the gaps in the safety net, but in the structure of the net itself, notably its informal or unarticulated dimensions. After all, besides the intended formal measures, patient safety is also achieved by an unplanned but effective set of initiatives. In other words, the aim of my project is to explicate the hidden competence and informal built-in structures that are part of systems of safety. This analytical scope and effort can be understood as an act of ‘exnovation’: that which is already present in practice is foregrounded and the implicit is made explicit. 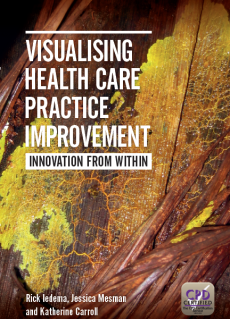 Importantly, it offers a new perspective on the staff members’ own competence, inventiveness, and the structure that comes with specific styles of ordering day-to-day practices. Explicating and analyzing the role of informal competencies will contribute to our understanding of effective preservation of patient safety. Additionally, it can increase practitioners’ awareness of their available resources of resilience. As such this project is aimed to increase the ‘safety sensibility’ of staff members and to offer alternative images of patient safety. To identify the ‘hidden competence’ of a practice, participant observation acts as the focal point of my methodology. The participant observation is specifically geared to the location of high-risk situations in the treatment trajectories in order to identify the resources involved in the constitution of a safe practice. The Neonatal Intensive Care Unit (NICU), which specializes in care and treatment of severely ill newborns, is my field of study. My observations on the NICU ward allow me to identify and understand the situational rationalities involved in the preservation and recovery of patient safety in the specific context in which it occurs. Researcher: Dr. Jessica Mesman, Associate Professor at MaastrichtSTS. Mesman, J. (2008). 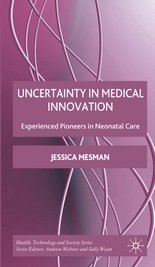 Uncertainty in medical innovation – Experienced pioneers in neonatal care. London: Palgrave MacMillan. 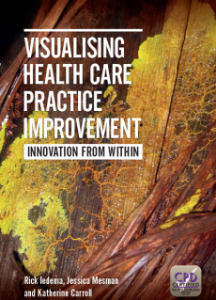 See also the edited volume, which appeared in February 2013: “Visualising health care practice improvement – Innovation from within” by Rick Iedema, Jessica Mesman and Katherine Carroll.